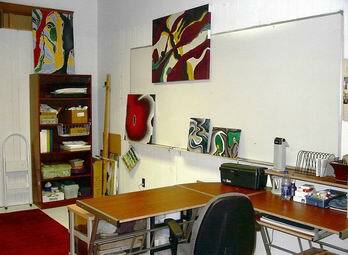 In November of 2005, I was able to establish a new studio at 311 North St in Pittsfield, MA. 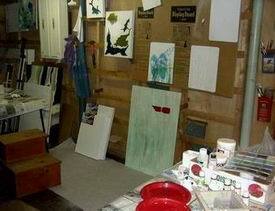 This building's second floor is 90% artist-occupied. 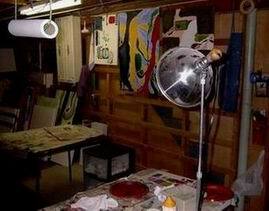 We hope to help breath creative life into the town. 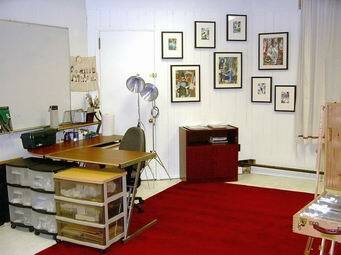 Update: At the end of 2012, I officially moved out of my North St studio after 7 years. Hated to give it up but health issues came up... Had a good run!